Entergram porting the newly released PC visual novel. 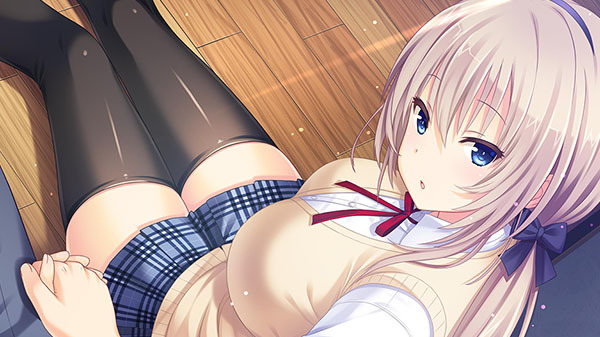 Entergram will release PlayStation 4 and PS Vita versions of the Prekano-developed visual novel Tonari ni Kanojo no Iru Shiawase: Two Farce on November 22 in Japan, the company announced. The PlayStation 4 version will be released physically for 1,980 yen, and in a Premium Edition for 5,980 yen. The digital versions are cross-buy and cost 1,980 yen.